Welcome to the Vapor Puffs guide on how to use the Coolfire II. We’re going to begin by showing you the individual parts of the Coolfire II and then give you a run down of how to use it. What Is The Coolfire II? 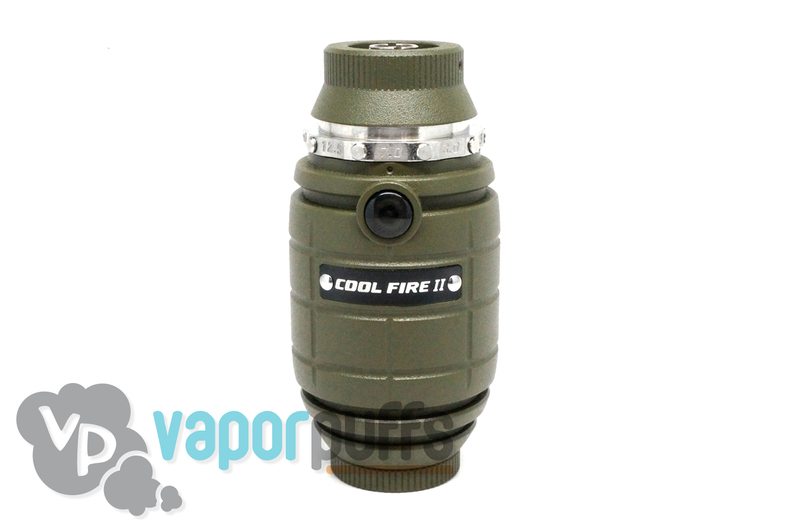 The Coolfire II is a grenade shaped battery with 510 threading that makes use of a variable wattage system. Threading Connection – Found at the top of the Coolfire II, this is where you’ll connect your atomizer. Variable Wattage Ring – This ring has several wattage values written on it and can be set manually to whatever wattage fits your needs. The number over the power button is the one being used. Power Button – This turns on the Coolfire II. 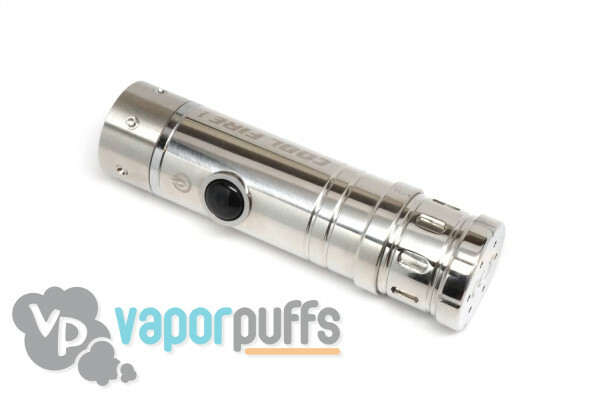 Battery Chamber – This is accessed by removing the bottom cap of the Coolfire II, you’ll be placing your battery in here. One of the most confusing aspects of a vaporizer to a new user is how to turn them on. Thanks to safety regulations and hardware limitations it’s not always the most simple thing to figure out. In order to turn on this battery you must press the power button 3 times consecutively and quickly. It’s turned off the same way. This method of turning the battery on allows it to output a higher temperature and keeps the Battery from being turned by accident. Remove the cap on the bottom of the Coolfire II by twisting it counter-clockwise in order to get into the Battery Chamber. Then, insert your battery and reattach the battery cap. We’re going to go on a bit of a detour here to clear up how to make use of the iClear 30B that comes with the Coolfire II kit. If you’re not using the iClear 30B, move onto the next paragraph. 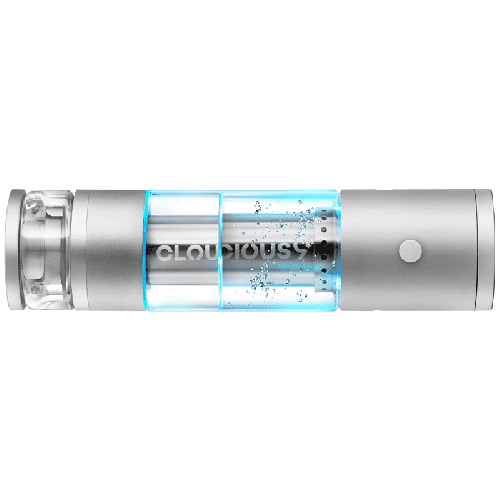 In order to fill up the iClear 30B, detach the bottom base from the eliquid tank by twisting it counter-clockwise. Once it’s removed, fill the tank about halfway by filling it against the sides of the tank. 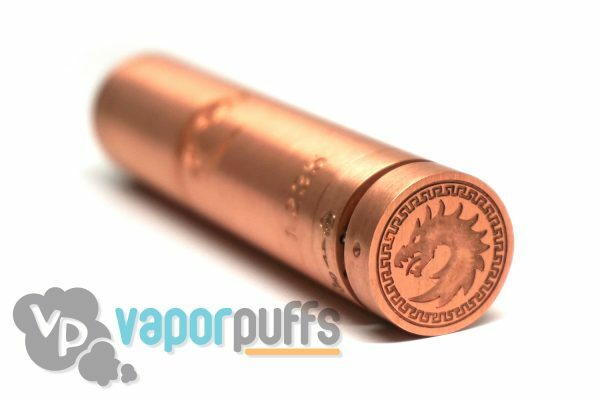 Do not get e-Liquid into the hole in the center, as that leads to the mouthpiece. Once you’ve got it filled, firmly reattach the bottom base to the tank. Line up the Atomizer’s Threading Connection to the Coolfire II’s Threading Connection and twist it clockwise until its firmly attached. Using the method mentioned above, turn on the Coolfire II battery. Once it’s turned on, hold down the power button to begin the vaping process. Put the mouthpiece up to your mouth and from here on everything should come naturally. Thanks For Reading Our Guide On How To Use The Coolfire II! We hope we’ve helped you gain a clear understanding of how to make use of it. 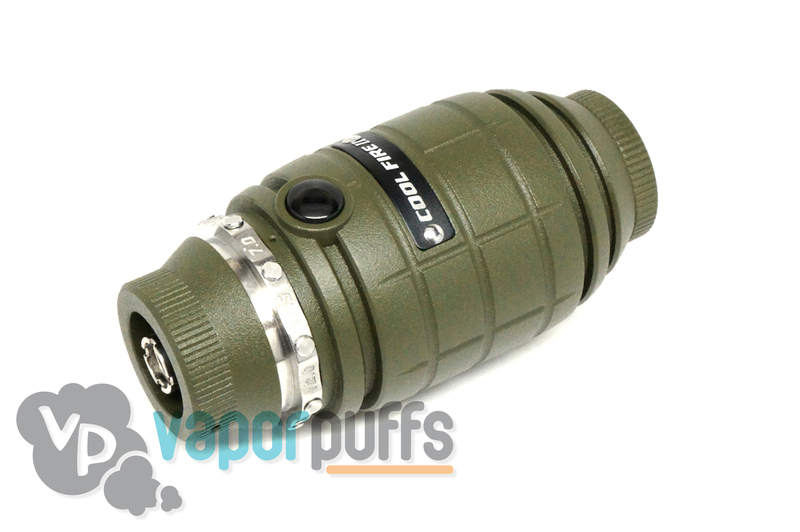 Welcome to the Vapor Puffs guide on how to use the Coolfire I Vaporizer! We’re going to begin with a breakdown of the individual parts of he Coolfire I and then show you how to make use of it. What Is The Coolfire I? The Coolfire I is a battery with a consistent 8.5W release that comes with the iClear 30B. Let’s take a look at it’s parts. Threading Connection – This part is at the top of the CoolFire I. It’s 510 threaded and is where you’ll be placing your atomizer. Power Button – This black button found on the face of the Battery will turn the Coolfire I on/off and start the heating process. Battery Tube – This is found by removing the bottom piece. Inside is where you’ll place your battery. First, remove the bottom to insert the battery. Once that’s inserted and the bottom is reattached you can turn on the Coolfire I by pressing the power button three times in rapid succession. 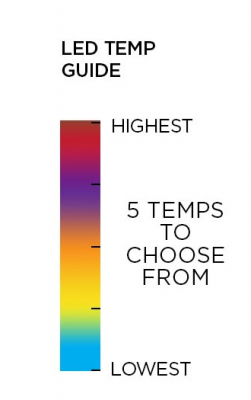 This is also how you’ll turn off the Coolfire I. This 3 button on/off system is the standard in order to allow for higher temperature outputs and as a safety precaution. First things first, you’re going to need to place a battery inside the Battery Tube. Remove the cap at the bottom of the Coolfire I and insert a battery of the right size. In this case, it’s an 18350 battery. Once it’s inserted, reattach the cap. Once the battery is inserted, you should attach your atomizer to the Threading Connection at the top. 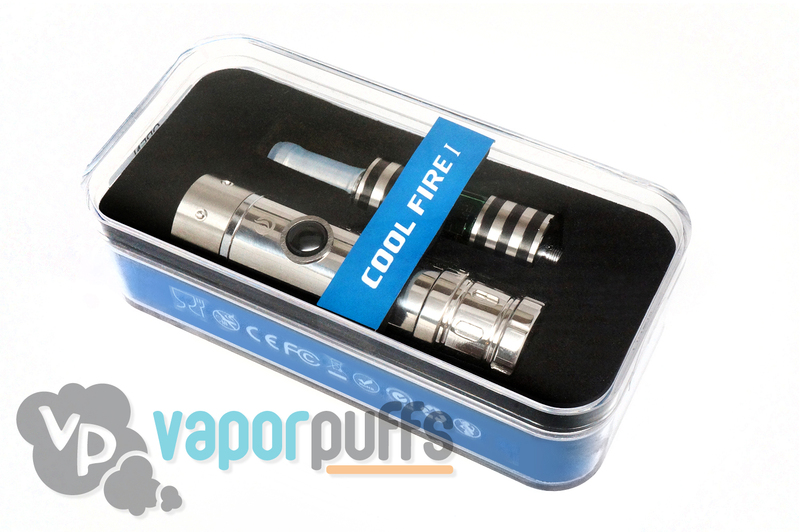 With everything attached you can now turn on the CoolFire I and begin vaping. Just hold down on the power button while you pull from the mouthpiece of the atomizer and everything should come easily from here. 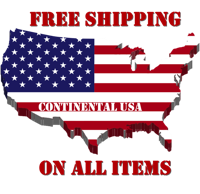 We hope we’ve helped you understand exactly how to make use of it.